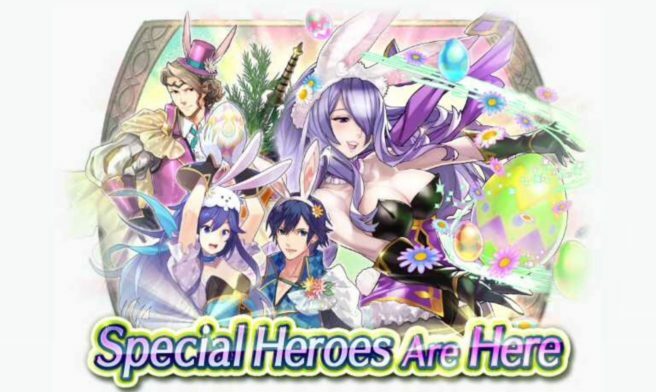 Fire Emblem Heroes will be running the Voting Gauntlet: Bunny Battle Ballot starting on April 4, Nintendo and Intelligent Systems announced today. To celebrate, Special Heroes: Spring Festival has returned until April 10. Starting today and lasting until April 14, players can receive Orbs up to ten times from a Voting Gauntlet Log-In Bonus. Finally, you might also be interested to hear that the fourth Rival Domains can be experienced until April 7.